It's a great time to be a cheese lover. Thousands of fine cheeses are produced around the world, and more are being created every day. 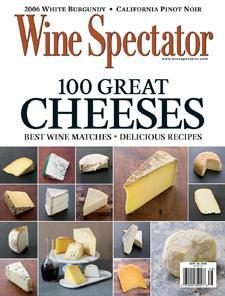 In the following pages, we present 100 great cheeses, from Old World classics to new stars developed by artisanal American dairies.